If you liked this show, you should follow AuthenticWomanCoach. Join Julie Cara Hoffenberg (www.AuthenticWomanCoach.com) for an interview with Carol Leish, MA (www.callmecapable.com). Carol will share her passion and purpose for empowering people to view diabilities in a new way. 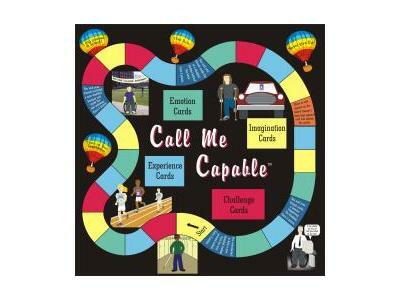 She created an experiencial boardgame called "Call Me Capable." 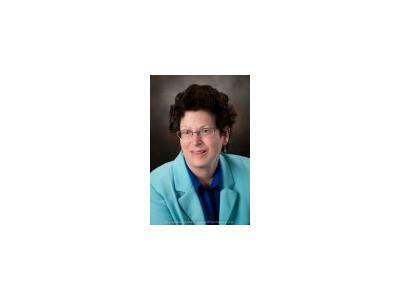 As a child, Carold sustained speech and vision disablities as a result of an auto accident. Instead of focusing on her injuries, Carol chose to focus on her abilities and strengths. By age 22 she had already proven that she was extremely capable and went on to get her masters in Education and Counseling. Join us for this powerful discussion with Carol! Julie is an artist, visionary, women's empowerment coach, author, entrepreneur and much more! She also holds women's retreats and council-based workshops. Learn more here. She also has a free video show here. To request Julie for an interview or event, please email her at julie@authenticwomancoach.com.